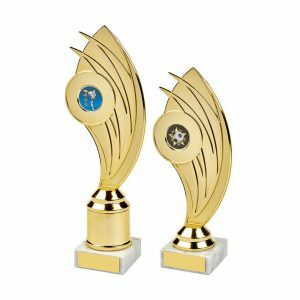 No quiz is complete without an award for the winners and we’ve got some stunning ones in our online store. 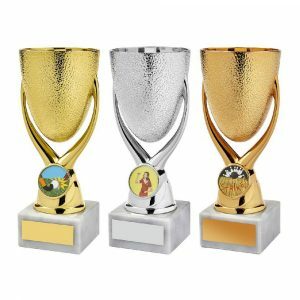 Whether you’re planning to hold a competition at work, in school, at a club meeting, or even in your local pub, we’ve got all the quiz trophies and medals you need. 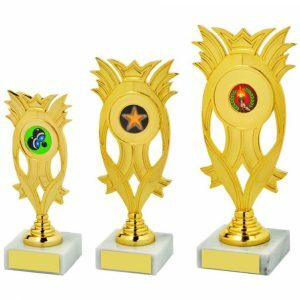 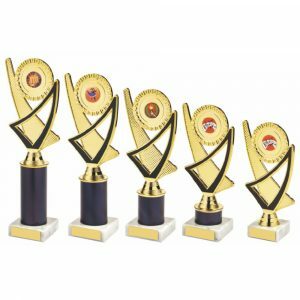 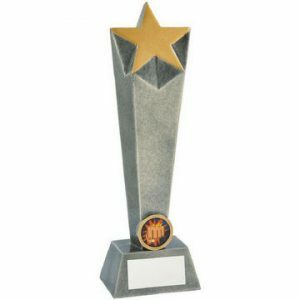 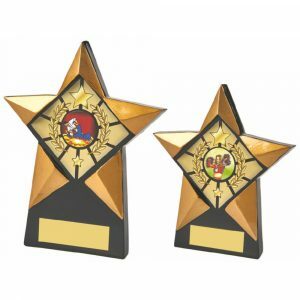 We can supply single awards for one-off events or large numbers of trophies for use at regular quiz nights or leagues, and we can deliver them to addresses throughout the UK and Ireland. The quiz trophy section of our online store includes some stunning options, many of them at low prices. 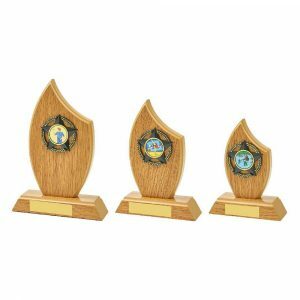 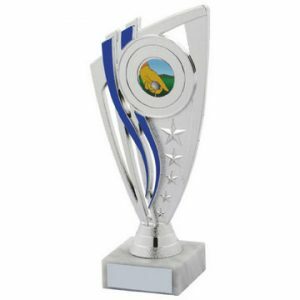 We stock everything from miniature silver cups to impressive plaques and glass trophies, so whether you want to present awards to individual quizzers or winning teams, you’ll find something in a style you love. 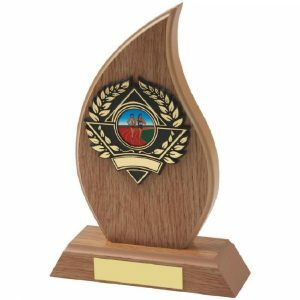 Many of the awards we sell are designed so that they can be used for a variety of competitions, so they are just as suitable for the winners of specialist events, such as music, sports or local history-based quizzes as they are for general knowledge ones. 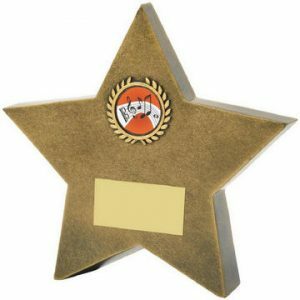 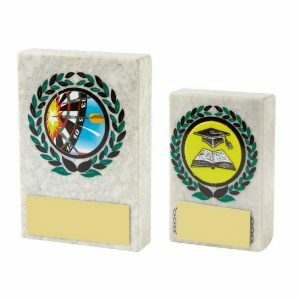 We stock awards to suit players of all ages, so you can reward junior brainboxes as well as older quiz kings and queens. 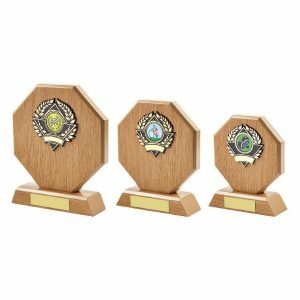 You can opt to have any trophy or medal you buy from us, including any of our quiz awards, engraved with a personalised message for a small extra charge. 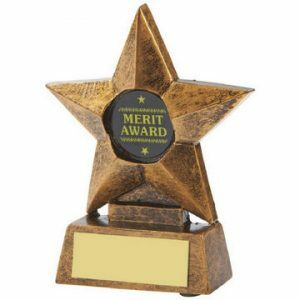 It’s simple to do – just check the appropriate box on the online form to confirm you’d like to take advantage of this service, and you can tell us what wording you’d like us to use before submitting your order. 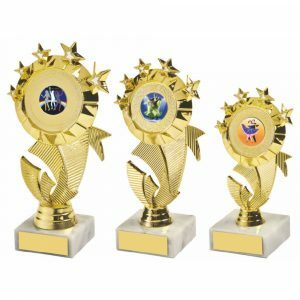 You could add the name and date of your event, or transform your trophy into a specific prize, such as the Picture Round Winner’s Prize, the Individual Quizzer of the Night Award, or the Trophy for the Best Team Name. You could even use one of our high-quality quiz trophies as an elegant alternative to the wooden spoon.